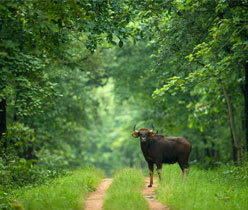 Barnawapara Wildlife sanctuary, is named after Bar and nawapara forest villages, which are in the heart of the sanctuary. It is a land mass of undulating terrain dotted with numerous low and high hillocks well forested area of North-eastern corner of Raipur district. 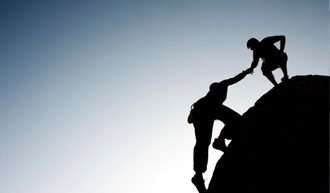 The Tributaries of Mahanadi are the source of water. River Balamdehi forms the western boundary and Jonk River forms the north-eastern boundary of the Sanctuary. The well stocked forests of the Sanctuary Classified as Teas sal and mixed forests. This sanctuary is famous for the frequent sighting of the Indian bison (Gaur) Cheetal, Sambhar, Neelgai, Wild boar are commonly seen.Bar-Nawapara boosts of over 150 species Birds. The Semarsot Wildlife Sanctuary is near Semarsot on the Ambikapur-Daltongunj Road. To reach Semarsot by rail, you have to get down at the Jainagar Railway Station which is the nearest to the place. The airport nearest to Semarsot is Varanasi. 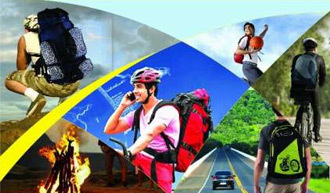 Tourists will find quality accommodation in the town of Ambikapur. The best time to visit the Semarsot Wildlife Sanctuary is from January to May, when you can spot herds of deer, like Nilgai, Chital, Sambar, Chinkara. Gomarda Wildlife Sanctuary (GWS) is one of the Wildlife Sanctuaries in Chhattisgarh and it is located near Sarangarh town in Raigarh district of Chhattisgarh. 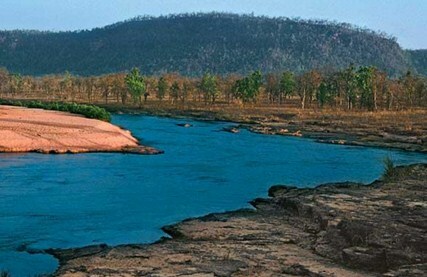 It is approximately 10 km away from Sarangarh town in Raigarh district and is a perfect tourist locale for nature lovers and wildlife enthusiasts. 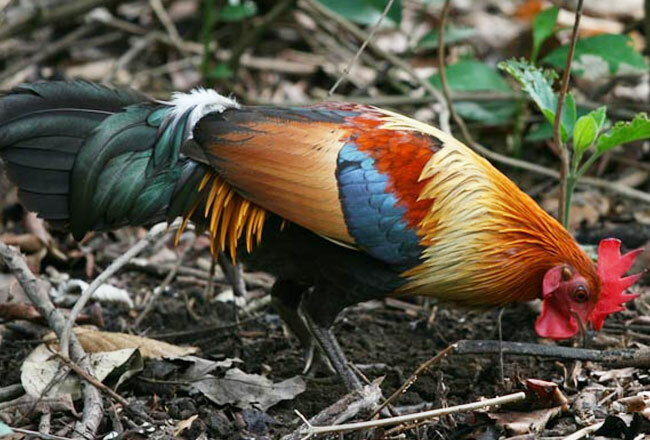 A variety of exotic wildlife can be witnessed if one arrives at the Gomarda Wildlife Sanctuary. The months of winter are said to be the most ideal time of paying visit to the sanctuary, particularly from November till June. Wild animals found in the sanctuary include leopard, wild dog, jackal, fox, bedi or predators such as wild cat, gaur, nilgai, Sambar, chital, kotri. 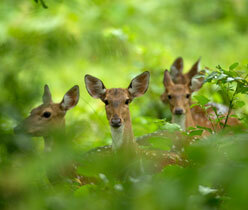 Main wildlife attraction is Nilgai, Chital, Sambar, Chinkara, deerwild boars, foxes. The Tamor Pingla Wildlife Sanctuary which is located in the Surjuga District is so called because of the 2 prominent features of this piece of land the Tamor Hill and the Pingla Nalla (stream). Bishrampur is the nearest railhead to the sanctuary. In the case of Tamor Pingla Wildlife Sanctuary too, Ambikapur makes a good halt for tourists who come to have a glimpse of the mixed wildlife of this sanctuary. Excellent time to explore the sanctuary and heat is from November to June. Kanger Valley National Park is one of the most beautiful and picturesque national parks of India. The beautiful park is located on the banks of Kholaba River at a distance of about 27 km from Jagdalpur (headquarter of Bastar). Spread over an area of approximately 200 sq km comprising mainly of hilly terrain, the Park derives its name from the Kanger River, which flows throughout its length. Achanakmar Tiger Reserve in Chhattisgarh is a tropical moist deciduous and tropical dry deciduous forest. 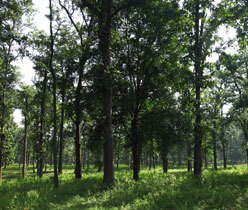 The reserve is also a part of the much larger Achanakmar-Amarkantak Biosphere Reserve. Sal, bija, saja, haldu, teak, tinsa, dhawara, lendia, khamar and bamboo flourish here along with over 600 species of medicinal plants. The winding Maniyari river that flows right through the heart of the reserve is its lifeline. Wild fauna found here includes the tiger, leopard, bison, flying squirrel, Indian giant squirrel, chinkara, wild dog, hyena, sambar, chital and over 150 species of birds. Even a short trek through this park easily reveals its extraordinary beauty and biodiversity. 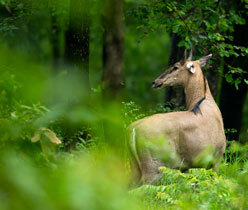 Indravati National Park is the finest and most famous wildlife parks of Chhattisgarh. 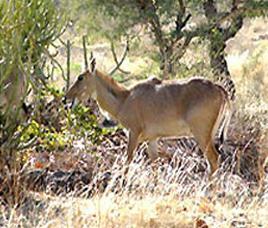 Indravati National Park is located in Dantewada district of Chhattisgarh. The Park derives its name from the Indravati River, which flows from east to west and forms the northern boundary of the reserve with the Indian state of Maharashtra. 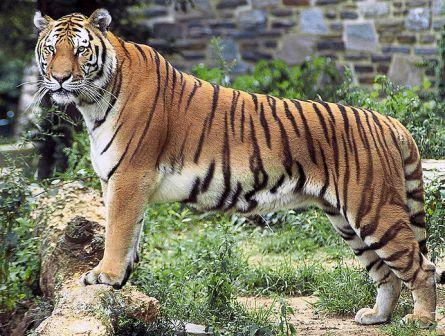 With a total area of approximately 2799.08 sq km, Indravati attained the status of a National Park in 1981 and a Tiger Reserve in 1983 under the famous Project Tiger of India to become one of the most famous tiger reserves of India.